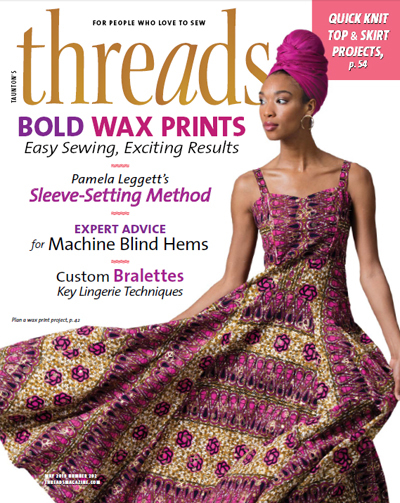 Louise is a contributing editor for Threads magazine and has been featured in instructional DVDs, including the popular eight-volume Industry Insider Techniques produced by Threads parent company, the Taunton Press. 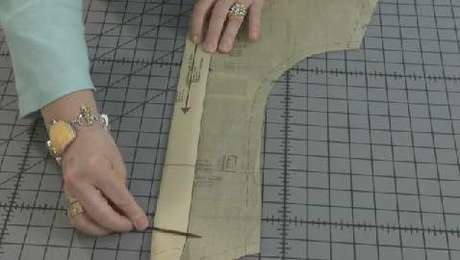 Louise’s Cutting Line Designs independent pattern company may best be known for offering the One Seam Pant she created; more than 74,000 copies have sold. 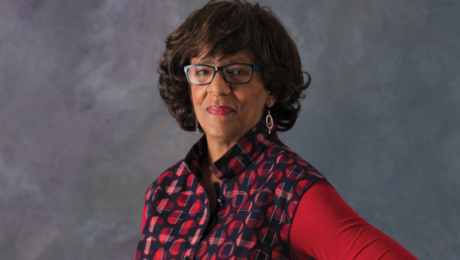 An internationally known speaker on sewing and design, she has appeared on several television shows including; Sew Much More for HGTV and DIY; and America Sews and Sewing with Martha Pullen for PBS. 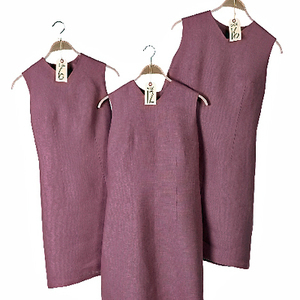 Her numerous articles and pattern designs have been published in Threads, Sew News, Sew Today, SewStylish, Handwoven, and the former Sew Beautiful magazines. 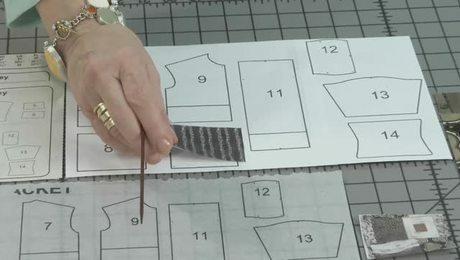 Louise ran the Fashion Design Department at The Art Institute and Prospect Hall College in Fort Lauderdale, Florida, and taught interior design at Marymount College in New York. 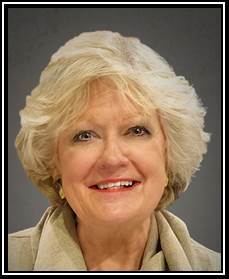 She also owned Fabric Collections, a designer fabric store in Winter Park, Florida, for 15 years. 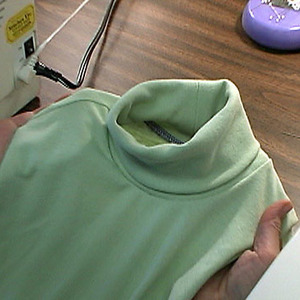 She was accepted into the American Sewing Guild’s Sewing Hall of Fame in 2014. 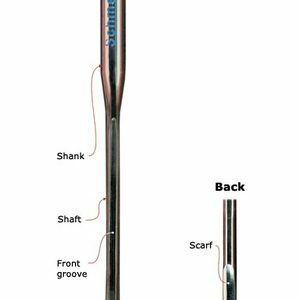 With a few easy adjustments, patterns work better for real bodies. 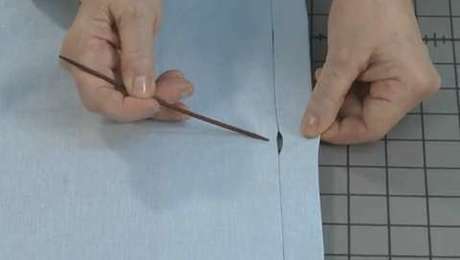 As part of the Industry Insider Techniques video and DVD series, respected sewing instructor Louise Cutting shows how to handle sleeves that are too large. In stress spots, snaps can become loose. 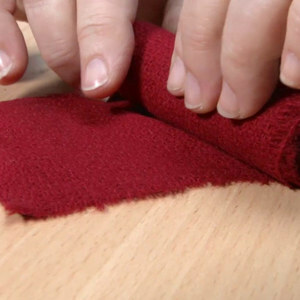 Instead of replacing snaps, learn how to rescue them with clear nail polish. 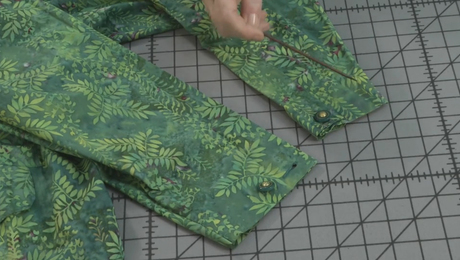 Interfacing stabilizes lightweight fabrics, but sometimes it shows through the fabric. 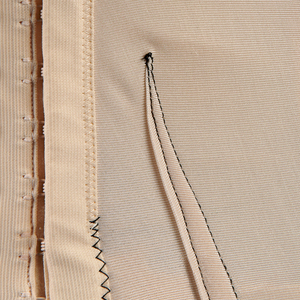 Self-fabric interfacing can prevent this problem. 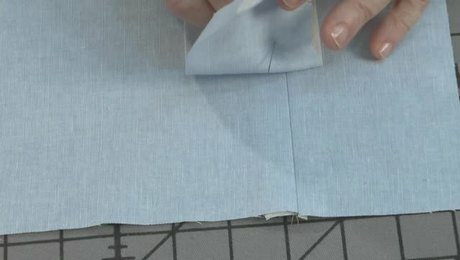 This vertical buttonhole technique creates a beautiful finish. 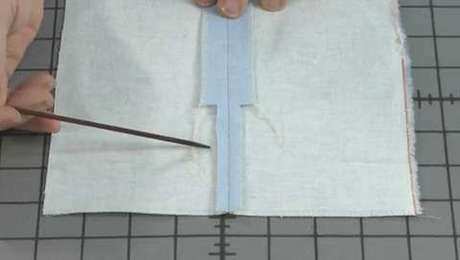 Bulk-free hems are easy to achieve with this expert technique. 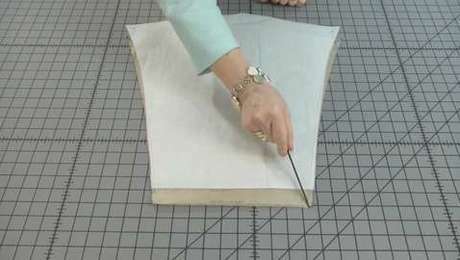 Louise Cutting shares an expert method for lining an unlined jacket. Louise wraps up Volume 6 of Industry Insider Techniques.